U2 | Window in the Sky Nexus/FilmTecknarna! U2 & Green Day | The Saints Are Coming Live! 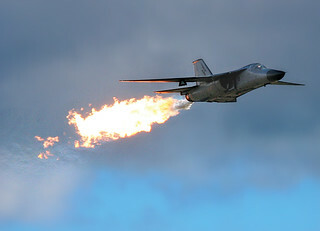 From an original by naemick titled, RAAF F-111c. Thank you naemick, for allowing me to work on your awesome photo.